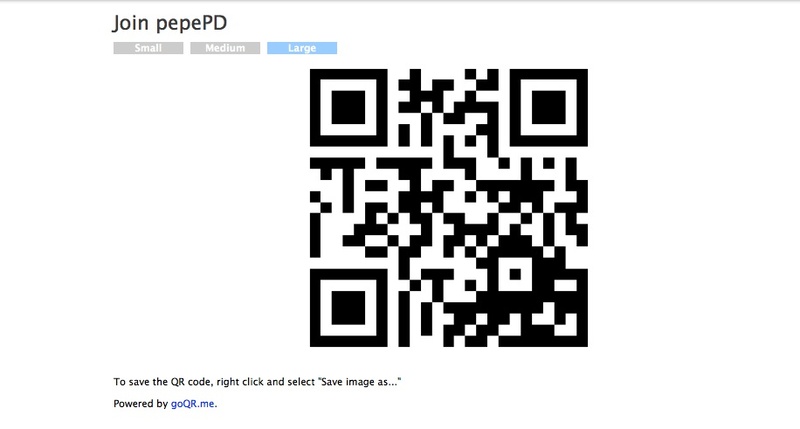 One of the great new features in Today’s Meet is that is now automatically generates a QR code for the room. This is great when we are working with beginning and intermediate teachers. Sometimes it can be overwhelming for an adult learner to create a room in Today’s Meet and then have to worry about how the students are going to access it. Now you have one stop shopping, they can make the chat room and a QR code is automatically generated for them. Next Next post: Plickers: How to Use Tech if You May Not Have a 1 to 1 Environment.